Visits may be cancelled by email, phone, or text message. Plans change (and sometimes at the last minute), but I do appreciate timely notice for any cancellations. There is a $10 cancellation fee for any visits cancelled after 9 am on the day of the scheduled visit (excluding visits cancelled due to inclement weather). If I arrive for a visit to discover the visit has been cancelled without notice, you will be charged full service price for the visit. For overnight pet sitting visits, please provide at least 24 hour's notice for cancellations. If notice is given within 24 hours of the appointment, you will be charged 50% of the service cost. I take the health of your pet very seriously. For overnight or cat sitting visits, pets on medications need daily visits. If a pet is on twice daily medication, two visits are required. No exceptions. Hairy Poppins LLC reserves the right to apply a $25 insufficient payment fee in addition to services rendered. Dogs are required to have up to date tags with working phone numbers. Hairy Poppins may also use temporary tags that read 'I'm lost, call my dog walker' with company phone number. Hairy Poppins reserves the right to use company equipment (leashes, collars, harnesses, kennels etc) if client equipment is deemed unsafe or in disrepair. Hairy Poppins does not use flexi leashes, prong collars, or choke chains and only uses positive reinforcement training techniques. Harnesses are preferred. Dogs and cats must be up to date on core vaccines (Rabies and Distemper), and dogs must properly use flea and tick control March through November. Animals with bite histories, or animals displaying aggressive behaviors towards staff or others (including new behaviors) are required to be working with a qualified private trainer equipped to improve and/or extinguish said behaviors.  Hairy Poppins, LLC may discontinue service at any time if safety is an issue. Two working keys are required for all clients’ homes prior to start of service. Lockboxes in good working order are permitted. Garage door openers are accepted in addition to, but not in lieu of keys. I request to be informed if you will be home, or if there will be other people possibly accessing your home at the same time as my visits with your pet(s) (roommates, houseguests, other service providers, etc). I take the safety of your pet and your home very seriously, and keeping me informed greatly reduces the risk of any misunderstandings that could arise from other people accessing your home. In short, I do not want to accidentally call the police on your cleaning person.